What other power should Elsa have? My paborito Elsa lines. Which is your favorite? Elsa Icon Contest! Ends 2/23! What if I was Elsa's husband? Explain. 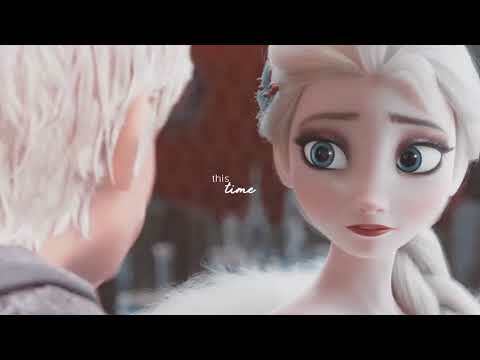 Man, Elsa is the pag-ibig of my life because she is really hot. I think we're so gonna get married some day. Can you give some of the names for the children that we would soon have? Notes: This is a re-write of a nagyelo Fanfiction I wrote on a nakaraan Fanpop account, Windrises. Princess Anna and reyna Elsa were having a relaxing morning. Anna was wearing her kulay-rosas pajamas and Elsa was wearing a blue robe. Anna sinabi "Where is the newspaper?" Elsa sinabi "I think it's still outside." Anna sinabi "Can you get it for me? I'm so tired." Elsa stepped outside and grabbed the newspaper. 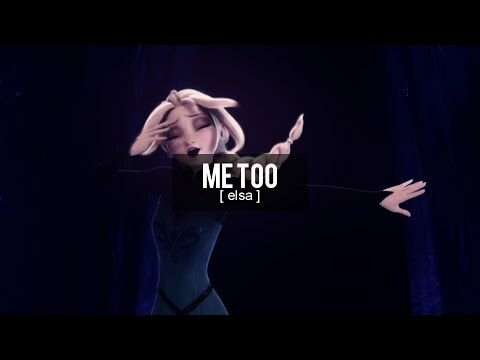 Elsa sinabi "Oh no. The wind blew the door shut and I don't have my key." Elsa knocked on the door. I know I'm going to regret Pagsulat this, but I realized this ship is really popular on here, and I decided to share my opinion on it, so I'm sorry. I am going to try not to be a asong babae about it, and I'm sorry if I offend you in anyway, I'm really trying not to. If you know that this artikulo will offend you please LEAVE. è tanto che desideri una festa, lo so. stai serena perchè… d’ora in poi conterai su di me. …nessun raffreddore in casa mia! Ho già pensato a tutto quanto, lo vedrai quanti regali straordinari che avrai! non ho mai visto tanti piatti qua. oggi quel cancello si aprirà. Mi sento emozionata più che mai! 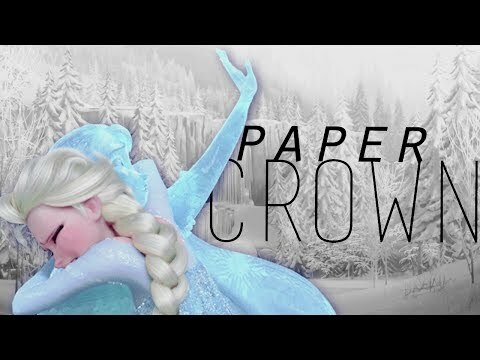 After I read disneygirl7's artikulo about how she came to like Elsa, I thought I'd write my own artikulo about Frozen: about how I came to watch it. And be your birthday petsa if I may...Achoo! Elsa woke up and went outside. She did a few tricks. Her sister, Flamea, was doing magic outside her castle, too. 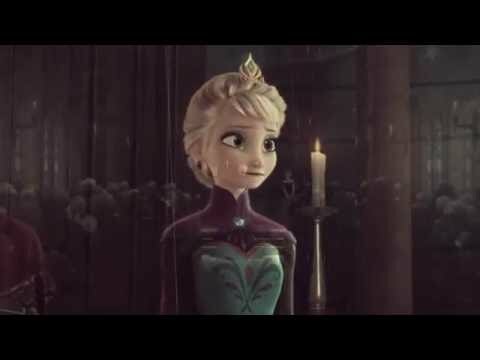 (Elsa had used her strongest magic to turn Anna into a apoy queen) She looked at her beautiful ice kingdom. a comment was made to the poll: What other power should Elsa have? Elsa the Snow reyna Pagtitip. Elsa and I get married?